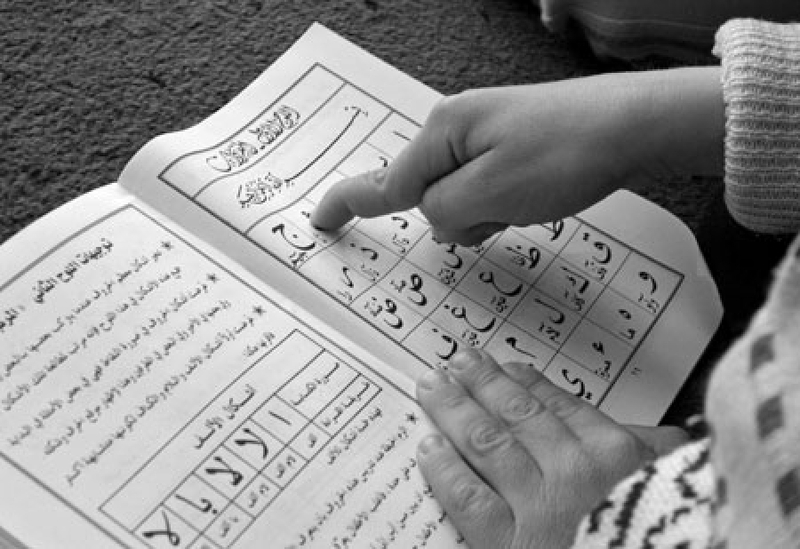 Children of Arabic speaking parents have few opportunities to learn Modern Standard Arabic in The Netherlands. Arabworld offers Arabic classes to children with Arabic as their first or second language. All classes are taught by qualified teachers who are experienced in instructing children.